The General Data Protection Regulation (GDPR) is a regulation of the European Parliament and of the Council (EU) 2016/697 adopted 27. April 2016 which intends to strengthen and unify the data protection law with regards to processing of personal data and the free movement of the data, and repealing directive 95/46/EC. requirement to maintain records of data processing. 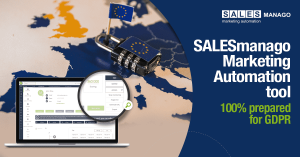 SALESmanago Marketing Automation introduced few changes to help its customers with everyday work regarding the new GDPR regulation. All of them will make it possible to comply with the new set of rules provided by GDPR. The compatibility with GDPR is provided on each of 3 customer lifecycle stages: data collection, data storage and processing and finally unsubscribe, forget or deletion request. From now on the customer gains the right to be forgotten. He can thereby ask to have all his data deleted from the system. 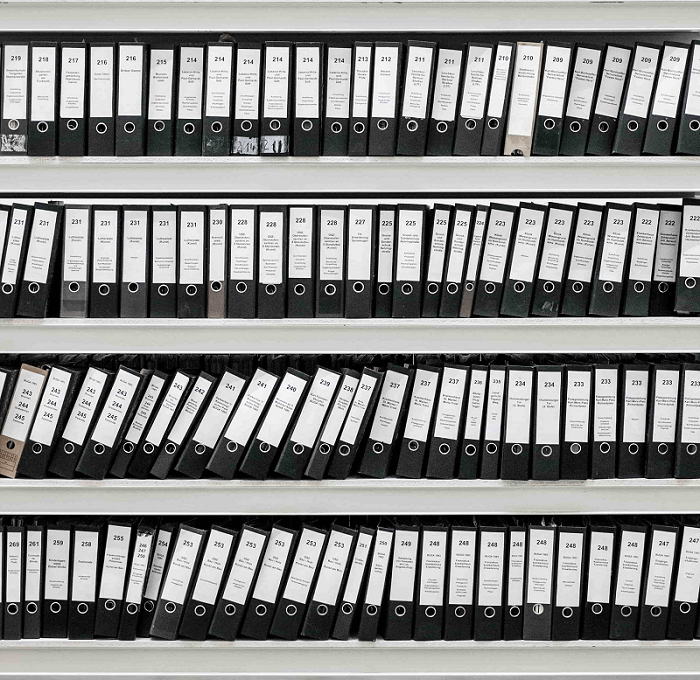 The law applies to data stored both in digital and paper form, as well as the backup version. 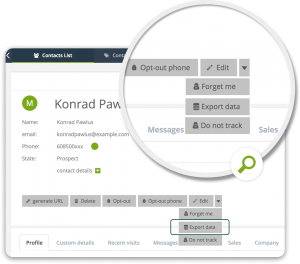 SALESmanago Marketing Automation launches a new feature – “Forget me” button which allows getting rid of such data in seconds, by just one click. You can find in on a contact card in the system. The consumers are provided with the right to demand the transfer of data e.g. to a different entity when the contract is changed. It will be executed only if it is feasible technologically. 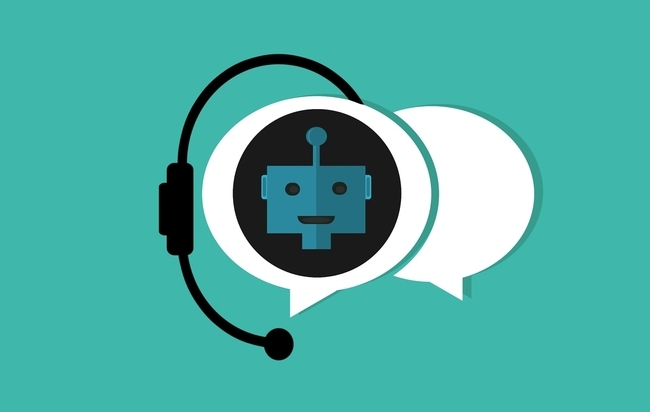 SALESmanago Marketing Automation provides its customers with the possibility to transfer all contact data to external systems in a convenient form – as flat file or via API. GDPR gives the opportunity to consent for both processing the data and profiling using the internet browser settings. 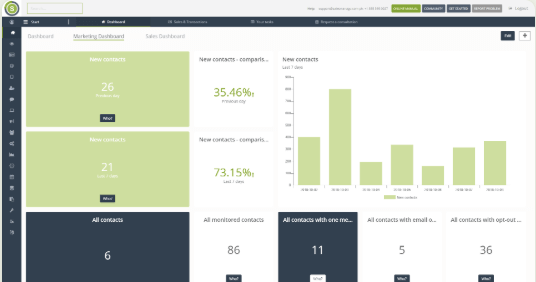 SALESmanago Marketing Automation system allows switching on/off the monitoring of a particular contact. With the regulation coming into force a entity responsible for data processing will be obliged to reveal the source of data. 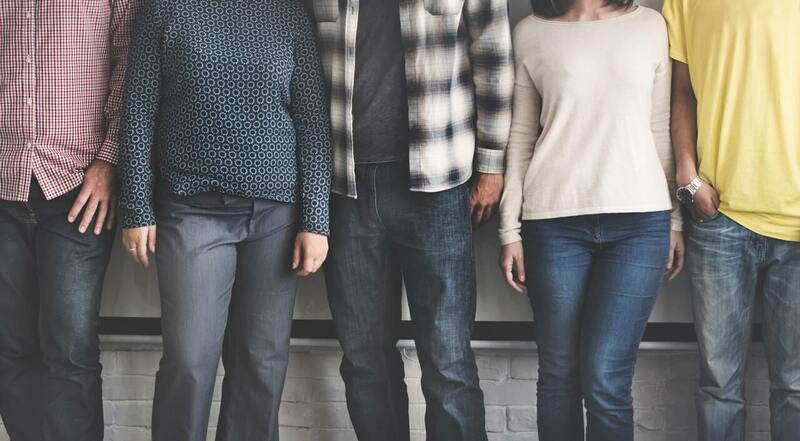 To make the task easier for the customers, SALESmanago Marketing Automation provides them with the option to assign tags that will help with clear and direct identification of the data acquisition source. 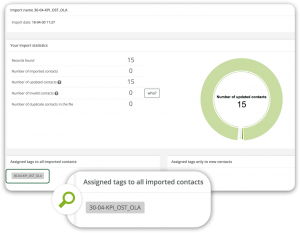 The tags can be assigned not only when it comes to contact forms but also during imports and via API. 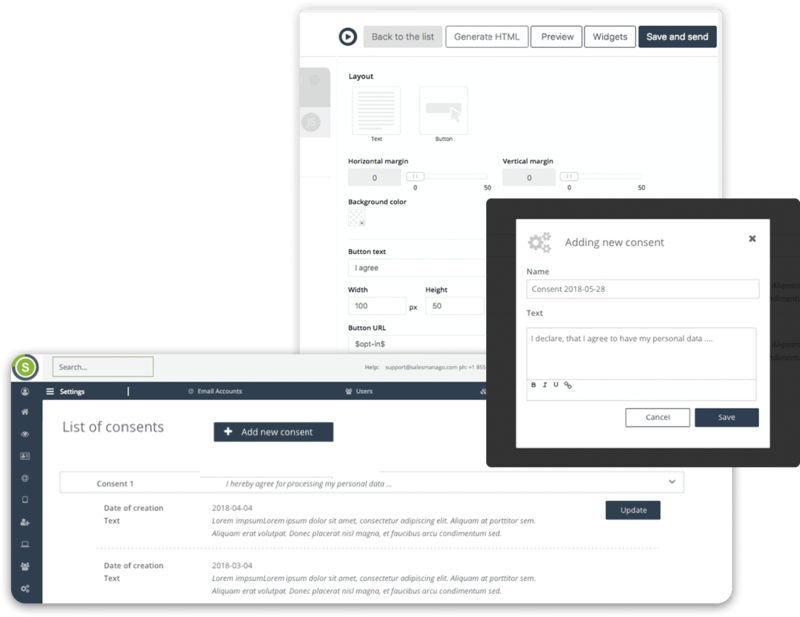 To make sure you’re collecting appropriate consents from your customers, use the newly created screen where you will be able to define new consents, which will be monitored for each contact.